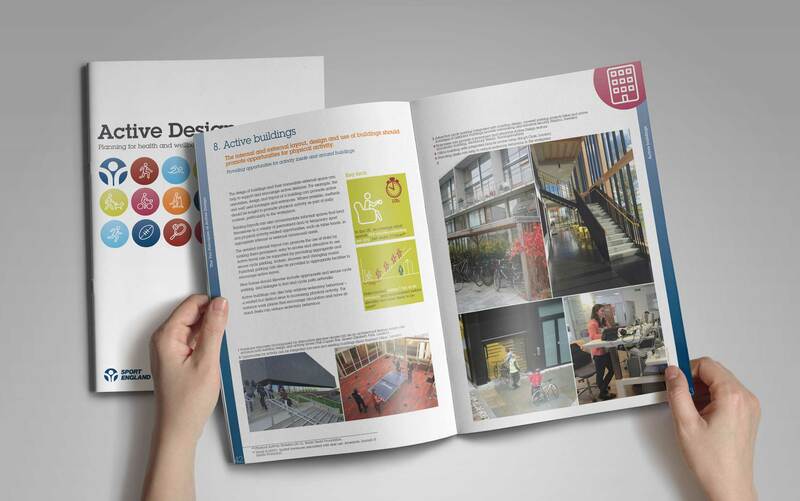 An innovative set of planning and urban design guidelines that aim to get more people moving through the design and layout of places. 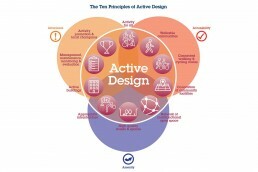 Builds on the original Active Design published in 2007. Supported by Public Health England. Ten Principles inform the design and layout of cities, towns, villages, neighbourhoods, buildings, streets and open spaces to promote sport, physical activity and active lifestyle choices. 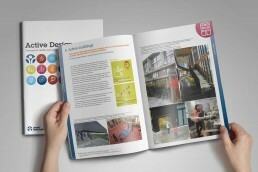 Case studies provide practical advice on delivering more active and healthier environments. Shortlisted as a finalist in the 2016 RTPI Awards for Planning Excellence.